Former Secretary of Labor Elaine Chao. 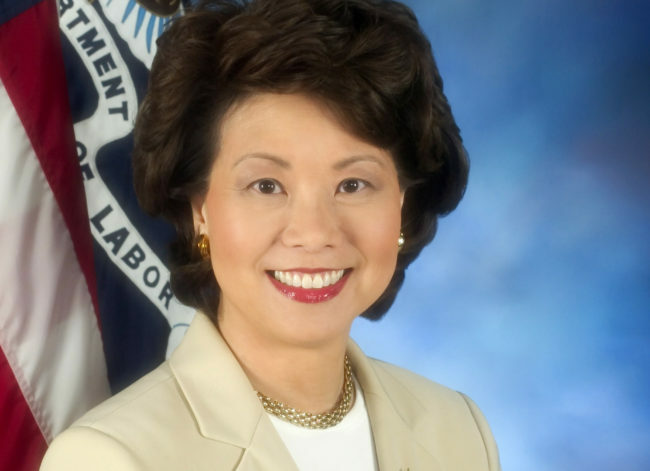 Former Secretary of Labor Elaine Chao, who is the only member of President George W. Bush’s Cabinet to serve the full eight years of his two terms in office, has been selected by President-Elect Donald Trump to head the Department of Transportation in his upcoming administration. Chao, who was the first Asian American woman to sit on a presidential Cabinet, previously served as Deputy Secretary of Transportation and Director of the Peace Corps under President George H.W. Bush. Chao’s tenure as Labor Secretary was marked by her decidedly pro-business stance, leaving her frequently at odds with labour unions and workers’ rights groups. The Government Accountability Office reported in 2008 that the Labor Department inadequately investigated tens of thousands of complaints filed by workers alleging labour violations. In addition, the Department of Labor under Chao was repeatedly criticized for failing to conduct proper safety inspections to protect worker health, while redirecting resources towards stricter scrutiny of labour unions’ financial records. 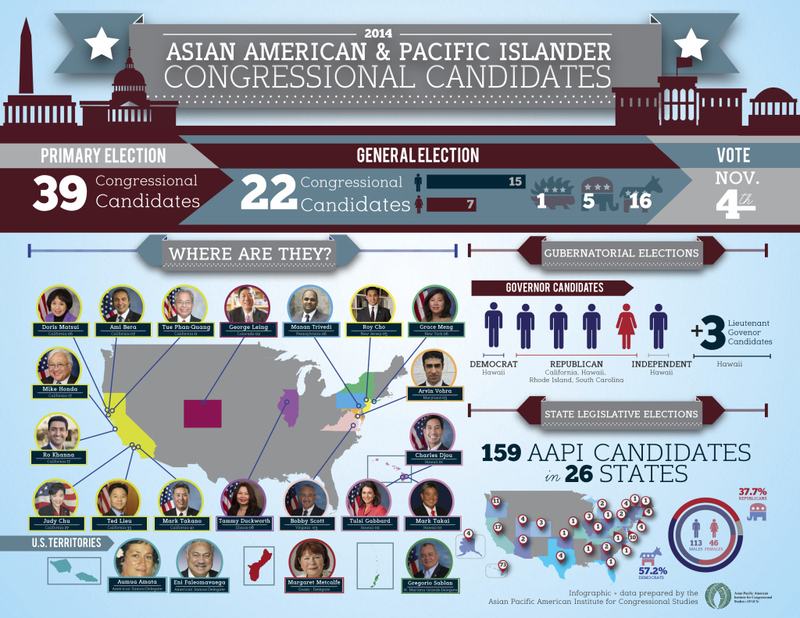 Nonetheless, Chao has remained a powerful player within the national Republican party even after leaving the position of Secretary of Labor, particularly as a close strategist and advisor to her husband of over twenty years, Senate Majority Leader Mitch McConnell.